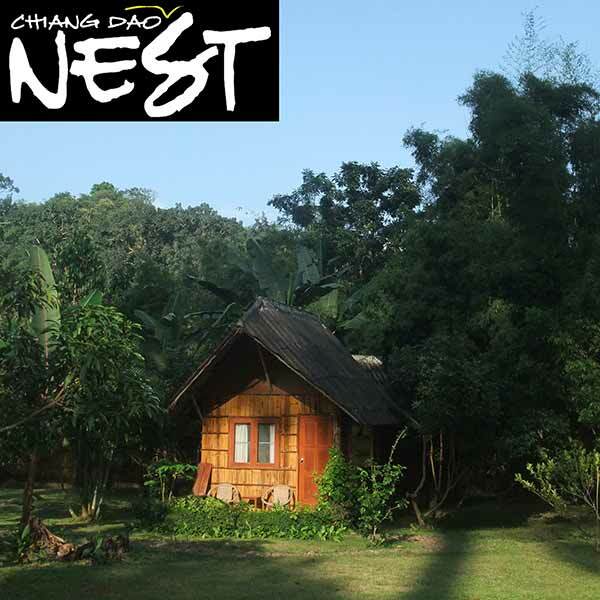 Chiang Dao Nest 1 and 2, are simple small resorts in fantastic locations. Restaurants at both resorts are very popular. 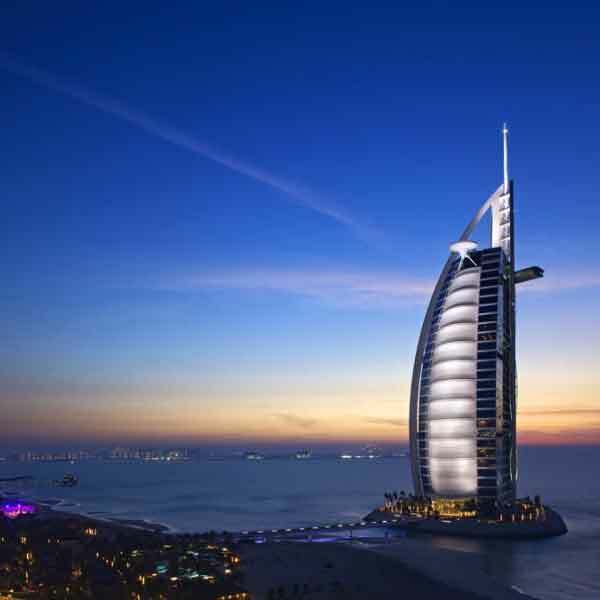 We offer a huge selection of accommodation around the world via Agoda, all at generously discounted rates. 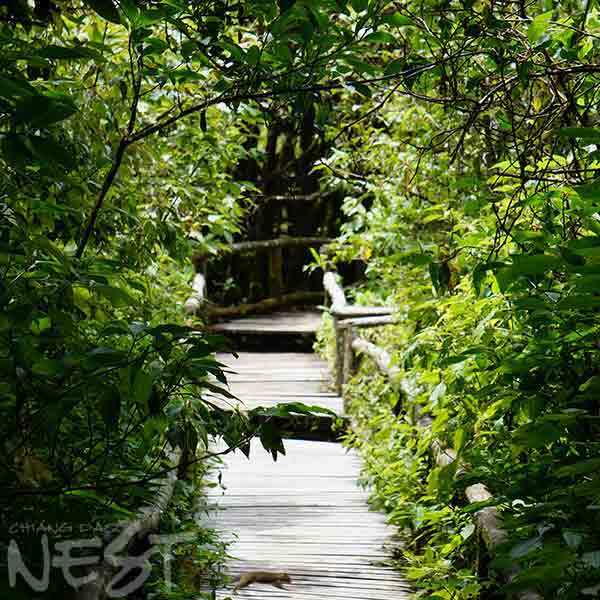 We operate a number of one day tours from Chiang Mai covering many of the highlights of the city and Northern Thailand. 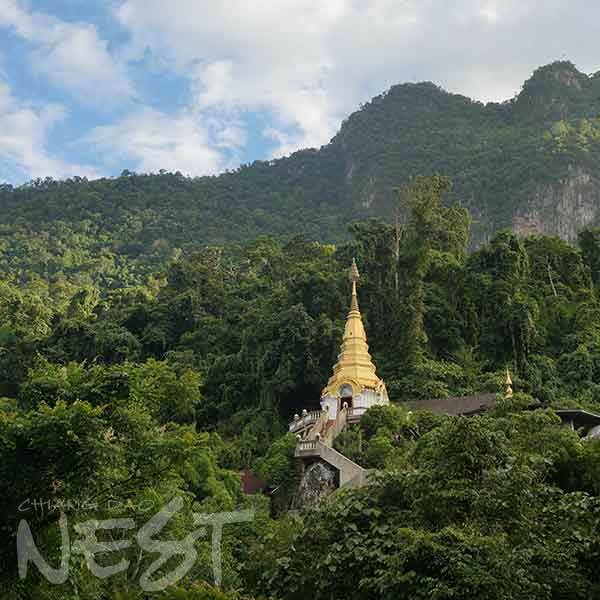 Chiang Dao is a beautful natural area, 70km north of Chiang Mai, with a surprising variety of attractions and activities for visitors. 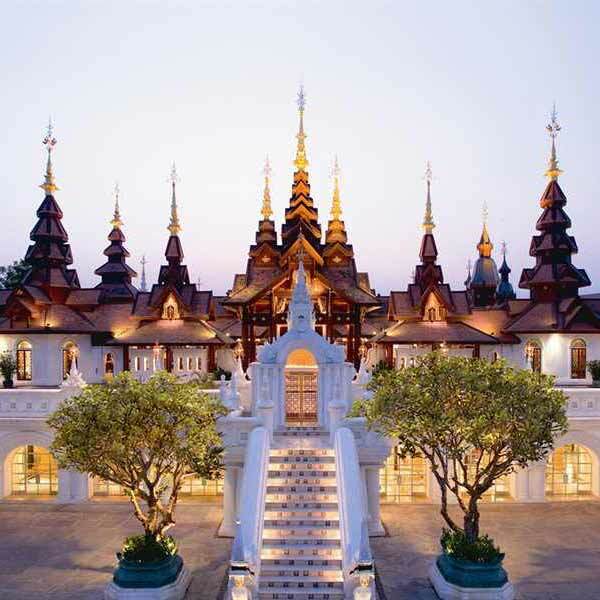 Chiang Mai is a rapidly developing modern city, but still retains elements of it's more sedate past. 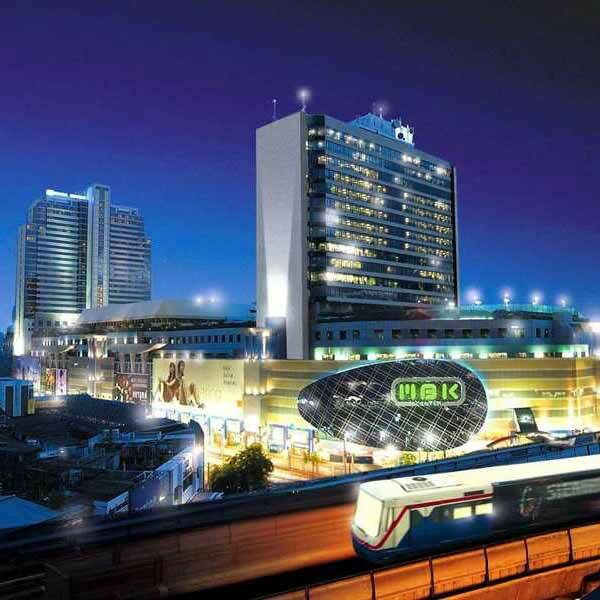 Bangkok is a vast, bustling metropolis, Nightlife, shopping, food, culture, and much more, there's plenty to see and do. This website and its contents are © 2019 chiangdao.com.